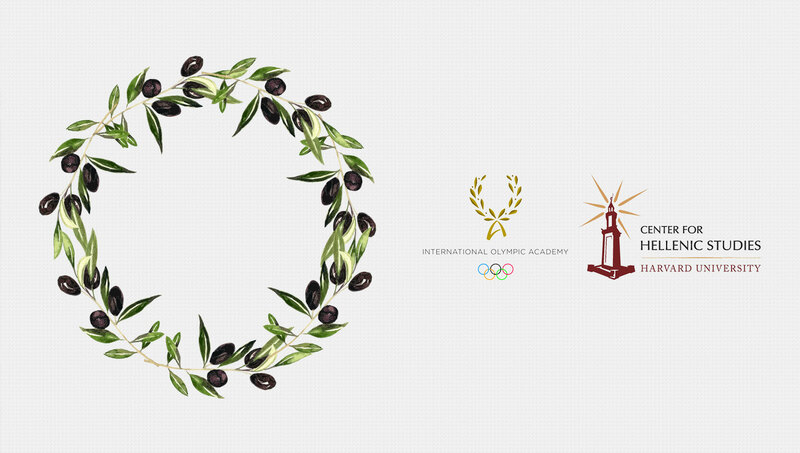 The International Olympic Academy (IOA), in cooperation with Harvard’s Center for Hellenic Studies in Washington DC, and with the support of Harvard’s Center for Hellenic Studies in Greece, is organizing the Eighth International Scholars’ Symposium in the “Sports, Society, and Culture” series in Ancient Olympia, July 10–14, 2019. 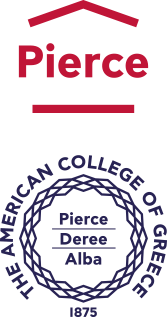 As in the past years, the Symposium will host scholars from around the world and bring together students and faculty from Universities in Greece and abroad. As part of the international scholarly exchange on sports, society and politics, the 2019 meeting of the IOA/CHS Symposium examines the multiplicity of discourses pertaining to language and athletics. By exploring the verbal and non-verbal articulation of Olympic contexts, this year’s conference brings to Olympia an academic gathering designed to shed new light on the dialogue between the ancient and modern Olympics. Rather than placing emphasis on lectures, the Symposium will be based on innovative educational methods such as blended learning and student workshops. Students will have access to a list of core readings in advance of the Symposium. Presentations will be followed by workshops during which the students will have the opportunity to discuss the readings and reflect on the themes of the presentations in small groups. The Symposium’s program and abstracts of presentations will be announced in due time. This year’s Symposium speakers will include Gregory Nagy (Harvard University and CHS Harvard), Charles Stocking (University of Western Ontario and CHS Harvard), Stamatia Dova (Hellenic College and CHS Harvard), Maša Culumovic (CHS Harvard), Damian Stocking (Occidental College), and Michael Joseph Gross (Vanity Fair). The Symposium is open to up to 65 undergraduate students who are in their junior year of studies (3rd year and above), as well as postgraduate students (Masters students and PhD candidates) from departments listed here. The International Olympic Academy will facilitate the transportation of the participants from Athens to Olympia by bus on Wednesday, July 10 and from Olympia to Athens on Sunday, July 14. Accommodation (double room) and meals (breakfast and lunch on the IOA premises) will also be offered by the International Olympic Academy. The IOA and the CHS do not cover airfare and other incidental expenses associated with the presence and participation in the symposium, beyond those described above. This is a non-fee-based event, and the participants will be given certificates of attendance during the closing ceremony of the Symposium. The IOA and the CHS address an open call for papers to young researchers who wish to present their work at the 2019 Symposium. Postgraduate students (Masters students and PhD candidates) are invited to submit abstracts on this year’s topic “Language and Athletics: The Many Discourses of Sport” for participation in a graduate student panel. The evaluation will be made by the Symposium’s Academic Committee and the participants/guest presenters will be notified via e- mail by mid-June. The application (https://wp.chs.harvard.edu/chs-forms/application-ssc-symposium/) opened on Friday, March 15, 2019. The deadline for all submissions is Sunday, May 12, 2019 midnight (Eastern European Summer Time). The final decision about the participants will be made early June 2019. The selected participants will receive acceptance messages via email. All applicants will receive an email response. For more information and the online application please enter here.